NEW YORK--(BUSINESS WIRE)--Jul. 14, 2018-- (NASDAQ: AMZN)—Tonight, Christine Bell’s haunting and suspenseful novel, Grievance, was named the winner of the International Thriller Writers’ 2018 Thriller Award for Best Paperback Original Novel. 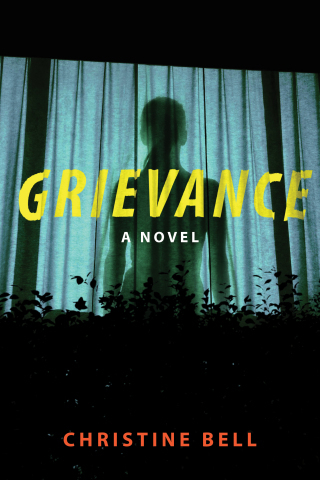 Grievance was published in 2017 by Lake Union Publishing, the book club fiction imprint of Amazon Publishing.